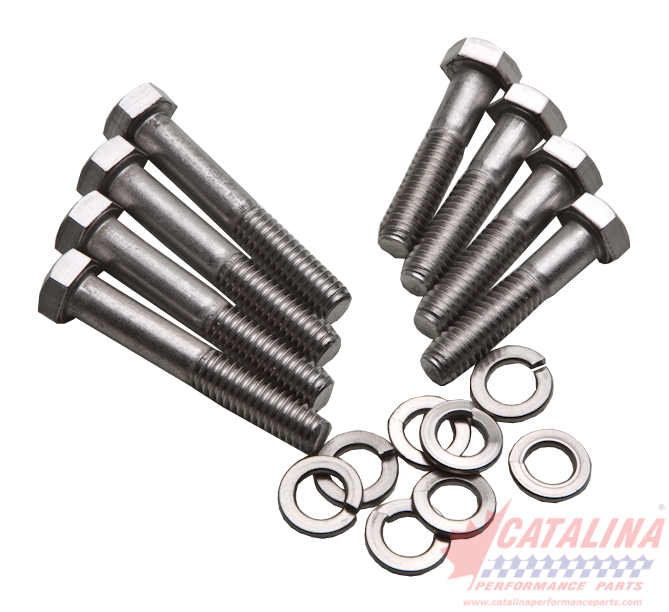 American Turbine-SD 309 Jet Drive: 149030 - Stainless Steel Fastener Kit - 4 Degree. from California Marine. Description Stainless Steel Fastener Kit - 4 Degree.